What a pretty little ballerina. So glad you could join us. Please contact Peggy and she will send you your prize. Congratulations! Do you feel sometimes that life is so hectic that you are running in circles? I do!! Some days I get so spun around I see spots! Hello! 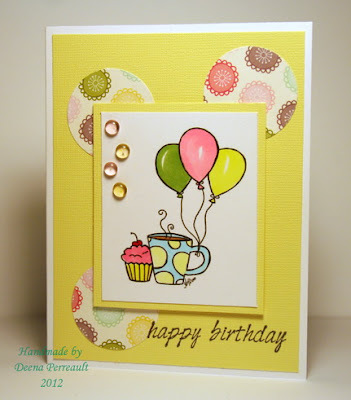 I am  Heather, the artist and owner of Fresh Brewed Designs . I'm the wife of an amazing husband and mother of two sweet and talented kids. I home school my children. I  LOVE coffee, creating and chatting with my friends. Fresh Brewed Designs is an online shop that I opened in November 2010. 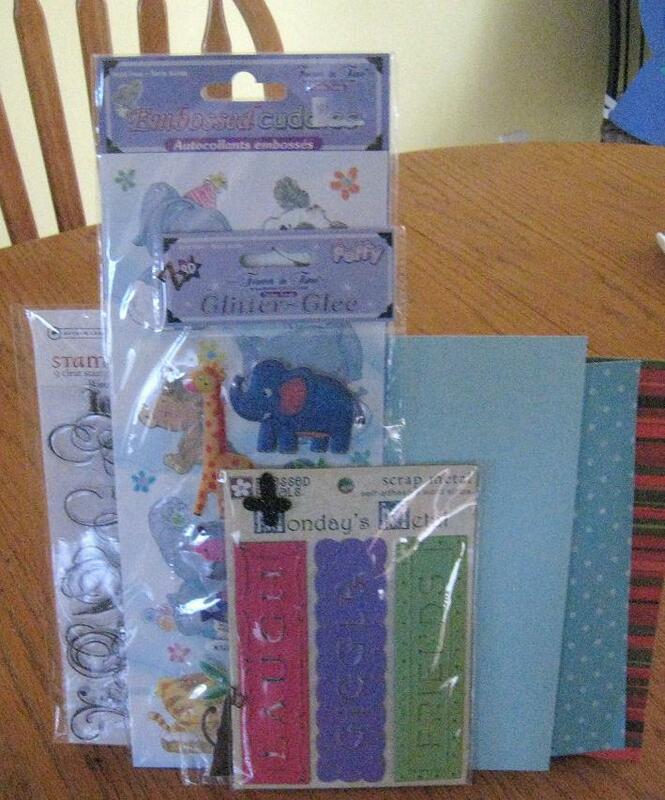 We sell a wide variety of rubber and digital stamps that grows daily. We have a digi release once (sometimes more) a month as well as our monthly rubber release and blog hops. At  Fresh Brewed Designs we always have a fresh pot of  creativity brewing. So stop by and join us for a cuppa whenever you want! Our sponsor will be offering the winner their choice of 3 IMAGES from the shop! For some inspiration, have a look at what our busy team did with circles and Fresh Brewed Designs fun images, and leave us your links below! What a fantastic range of male Birthday cards you all created last week. It certainly doesn't look like any of you struggle to create projects for the men in your lives! 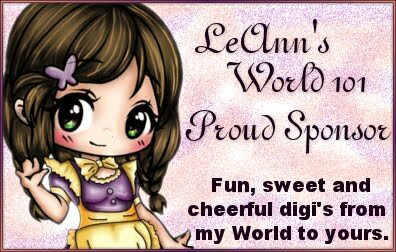 Random.org has chosen this weeks winner of 3 digi stamps from Hope Jacare Doodles. An please email hopejacare@yahoo.com with your choice of designs. Thanks also to those of you that used Spud in your creations. One of you will win the underwater die cuts and an image of your choice - Random.org (in the shape of Hope) has chosen Marianne . 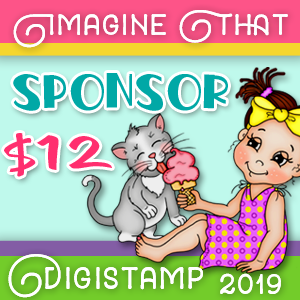 If Chrissy and Olga would like to also choose an image just e-mail me hopejacare@yahoo.com with your choice of designs. Have a look at what the team created for your inspiration! So get ready and use your pastels , your lace and embellish with beautiful pearls. 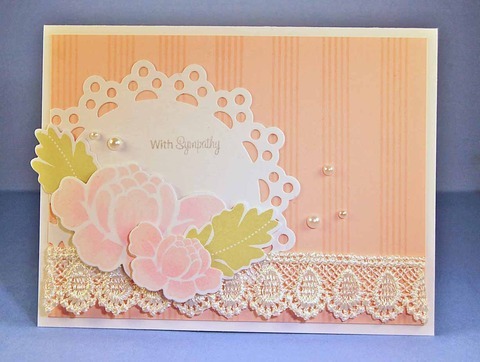 Our Lindsey went with a soft pink and feminine lace too. Great job Lindsey. Love how Donelda did some cut out pastel pink roses! What a unique style. Well done to you. Deena played with us this week, how cool. 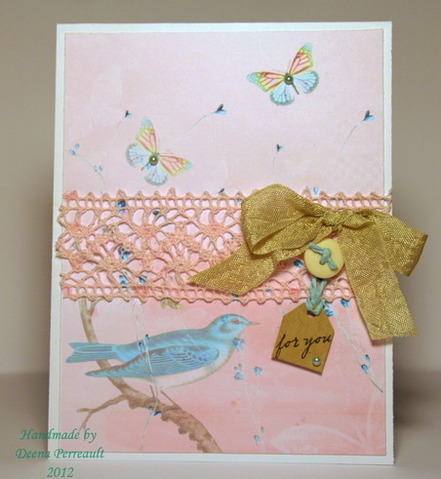 I love this pretty paper and the nice for you tag. Check out that little blue pearl on it. The touch! 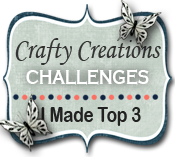 The winner this week will get a package of goodies from my craftroom. I have not yet taken a picture of it, but you will surely enjoy it. Thank you all for joining us this week. FREEBIE ALERT!! Spud shark really is a friendly shark! 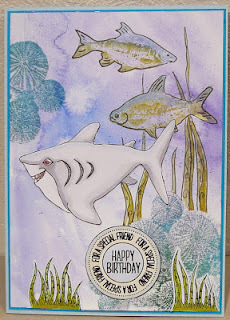 leather underwater die cuts photographed with my card. I would sure love to live in that Yellow submarine! Fantastic colours on the plane with that lovely clean sky ! Bernie used a classic car for a classy masculine style! Deena's flying by with a birthday hi! Now it's your turn! 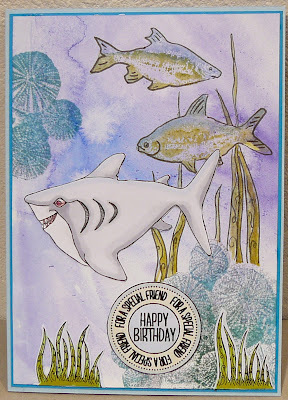 Bring us your masculine birthday cards! Have fun and link up below! Thank you to all of you for sharing your lovely FRAMED creations last week! JESSIE with this lovely anniversary card framed with gold flowers! Congratulations, Jessie please contact Deena for your prize! Congratulations ladies! Please contact Deena for your prize! 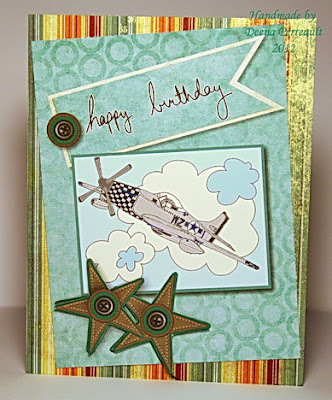 Thank you all for playing and have a peek at this week's fun MASCULINE Birthday challenge! Challenge # 169 - Frame It! Welcome back to another great week! Today's challenge #169 is FRAME IT! 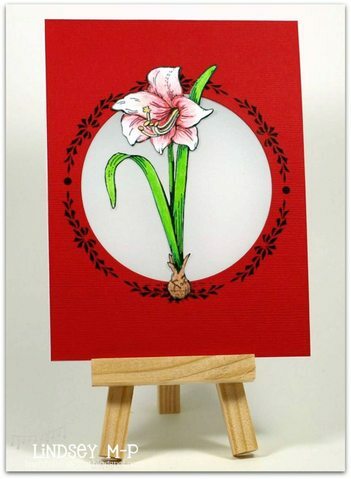 That's right, use a frame of some sort on your card, altered item, scrapbook page or whatever you create!! And you can be pretty creative too ... you could use a image that has a frame, use any image and a hand-drawn frame around it, or you could use a few nestabilities or other dies to create a frame! The options are pretty extensive!! This week's challenge is being sponsored by Create with TLC who will be giving away $15.00 at their store. And you will be able to get a lot of great images with that!! look how those jewel tones make the image 'pop'! Wow!! 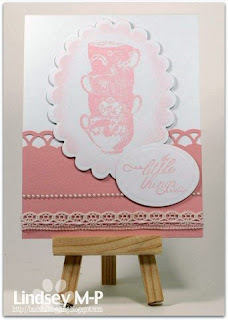 So many gorgeous 'little girl' cards this past week! We had 141 participants, woowee! 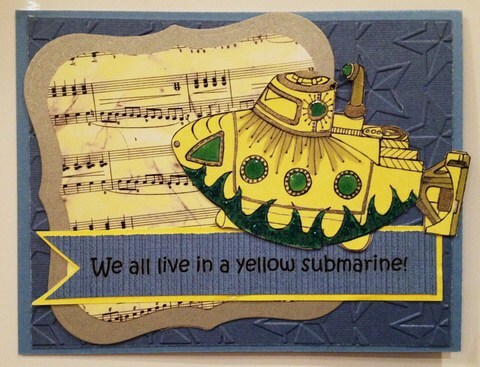 Thank you to each and every one of you for sharing your lovely creations...keep them coming! 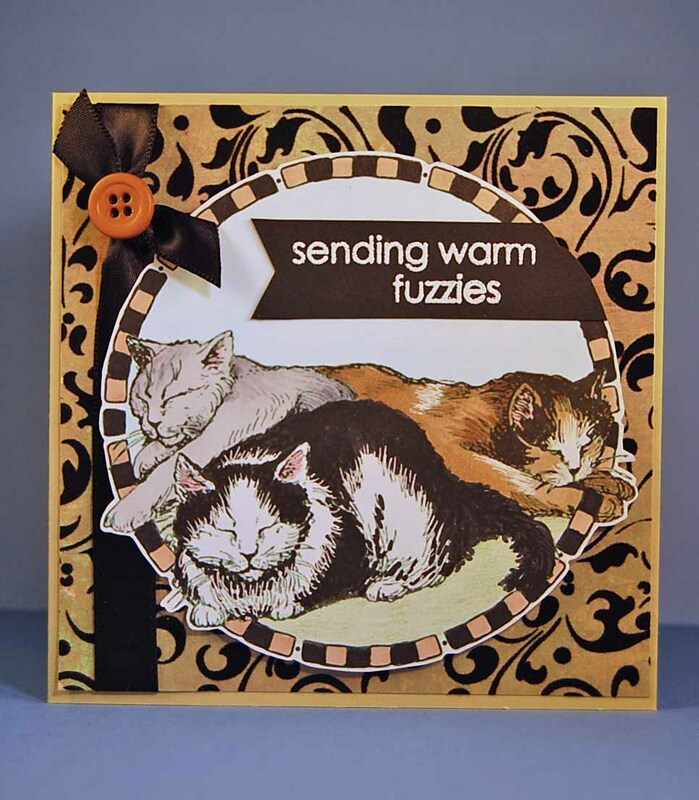 We have a WINNER: PEARL from KITTEN KRAFTZ who made this adorable card!! Congratulations Pearl!! Please contact Deena so we can send you your A Day For Daisies prize!! Scroll down to see our CURRENT CHALLENGE! This week we are celebrating MOM! 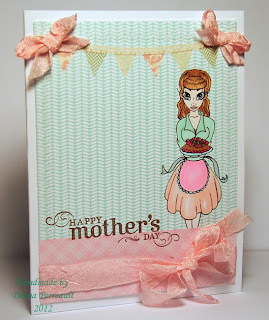 Let's see Mother's Day cards and gifts celebrating today's wonderful Moms! 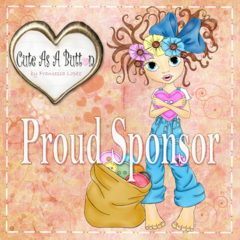 OUR SPONSOR THIS WEEK is SAN'S DESIGNS! I live in Sweden with my husband, our little boy Theo and our cat. We live in a town called Nyköping on the east coast, just 10 km south of Stockholm. I'm in my thirties and I have recently gone back to work after beeing on maternity leave for a year and a half. 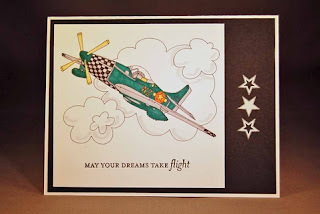 About three years ago I started to discover digital stamps, and how I could convert my own doodles into digital stamps. When I started my own blog; San's Design, I also started a webshop, where you can get some of my designs. Others are being converted into rubber stamps by a swedish company called Stämpelkällan. 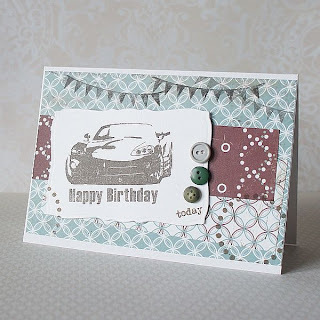 Every month you can visit my blog and download a new freebie. These freebies are only available for one month, and then they are replaced by a new one. 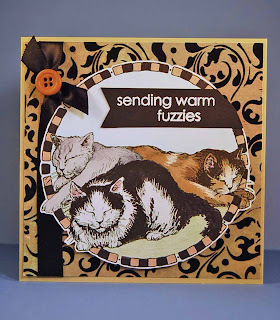 There are also a few free templates and word arts on the blog. 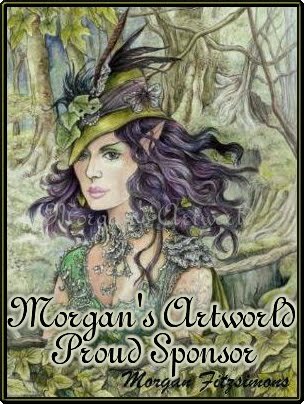 I hope that you will enjoy creating with my designs as much as I do drawing them! 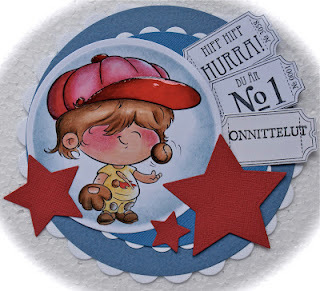 Susanne is generously offering the winner of our challenge 5 images! AND if we have more than 50 participants we'll choose a runner up and he/she will receive 2 images as well! How fun is that?? Thank you San! Claire made this super card for Mom! 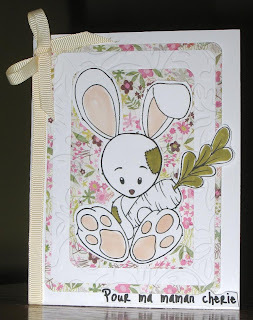 Take a close look at her fab details! 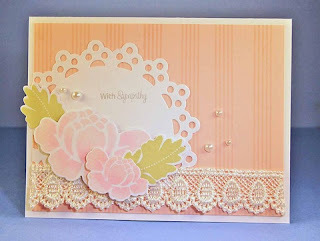 I just loved working with this sweet image from San's Designs (Strawberry Cake)! I made a digital hybrid card. 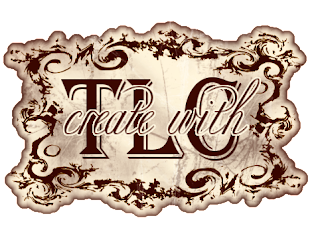 Juelmarie's card has an awesome steampunk look using San's Steampunkess image; something for the super cool Moms out there! 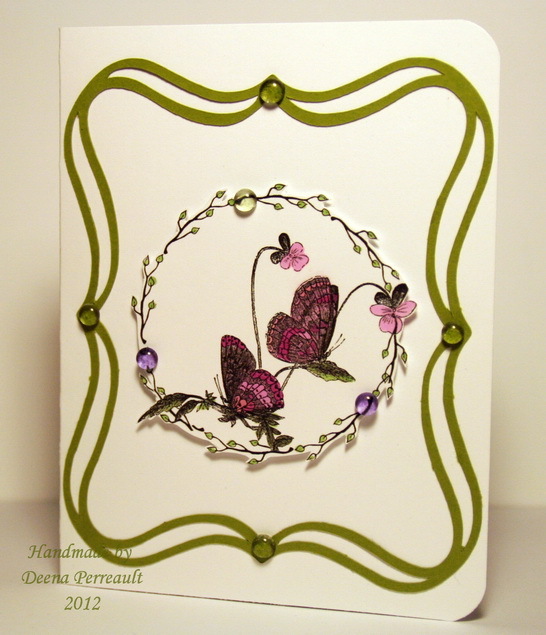 Rudlis made this pretty card that reminds me of a ladies clutch purse! Brunch anyone? Donelda made this purrrrfectly sweet card with San's super cute KITTY CAT image. 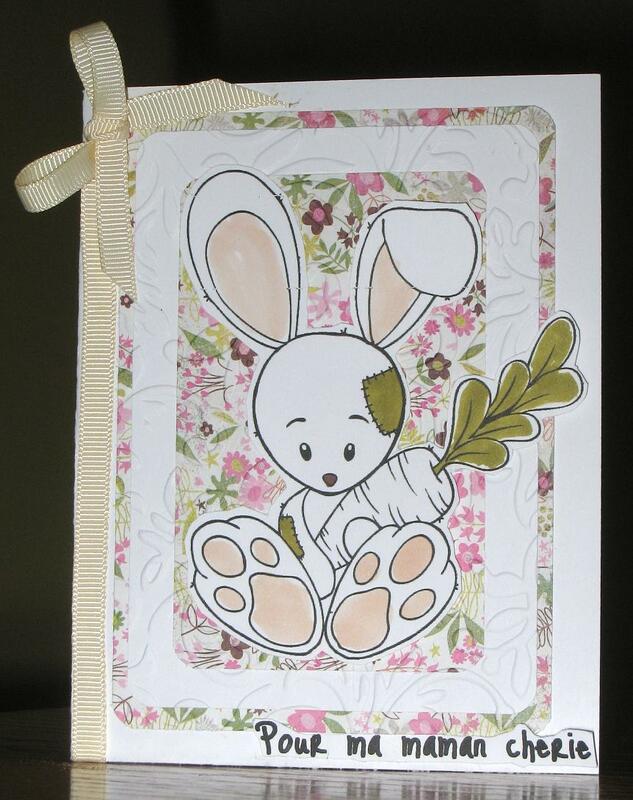 Peggy made this card with this sweet little cuddly bunny. The sentiment says ``For my dearest mom``. Now it's your turn! Show us your own Mother's Day cards or gifts!